I was always very curious to see Bryan Singer’s VALKYRIE. Just not curious enough to actually see it, at least until three years after it came out. The film, whose true title is LET’S KILL HITLER TO DEATH, as my friend Randy rightly says (in the same way that the true title of Meryl Streep’s A CRY IN THE DARK is A DINGO ATE MY BABY, as my friends Colin and Morag rightly insist), got a lot of negative publicity early on when people saw what Tom Cruise looked like in a Nazi uniform and eye-patch. Cruise is still a big star, despite being a strange cult member, and so the studio must have felt his involvement bolstered what was already a compelling true story torn from the history books (if you visit a library in LA, all the newspapers and history books are incomplete, because of all the stories torn from them), but the problem is identical to that faced by MGM when they made PARNELL: for every great star, there is a role which is so alien to what the star’s public expects, that the combination of actor and role destroys whatever appeal each may have had. 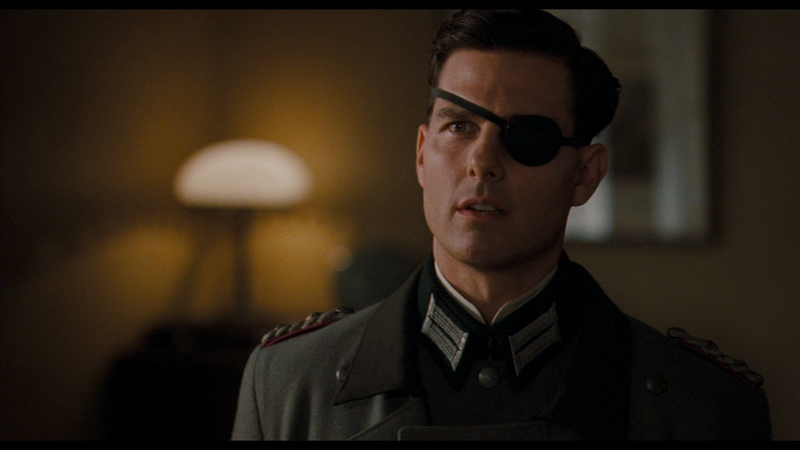 In the case of Tom Cruise, that role was a Nazi with an eye-patch. I confess to mixed feelings about Bryan Singer. I liked THE USUAL SUSPECTS as much as most people seem to, and his first X-MEN movie seemed like the first superhero movie to capture the appeal of comic book superheroes — good guys and bad guys, broadly drawn, each with his/her own unique set of powers, fighting each other and having soap opera emotional crises. Since some powers are particularly effective against others (Magneto’s magnetism turns Wolverine’s metal skeleton from a strength to a liability), the result has some of the cleverness of a chess game, but with more violence and property damage, so everybody wins. Of course, SUPERMAN RETURNS was a misfire, despite a convincing Christopher Reeve clone and an amusing Lex Luther and Miss Tessmacher and a convincing duplication of the original Donner and Lester movie’s feel — when it became clear that the plot centered around a scheme basically identical to the first Donner movie’s masterplan, the whole thing started to get arthritic. Just what this movie needs — a Busby Berkeley water ballet. VALKYRIE seems to follow an opposite course, actually acquiring greater conviction and force as it goes on. To begin with, the American and British actors mingle poorly, and no alibi is in force to explain why all these German characters have different ways of speaking English. 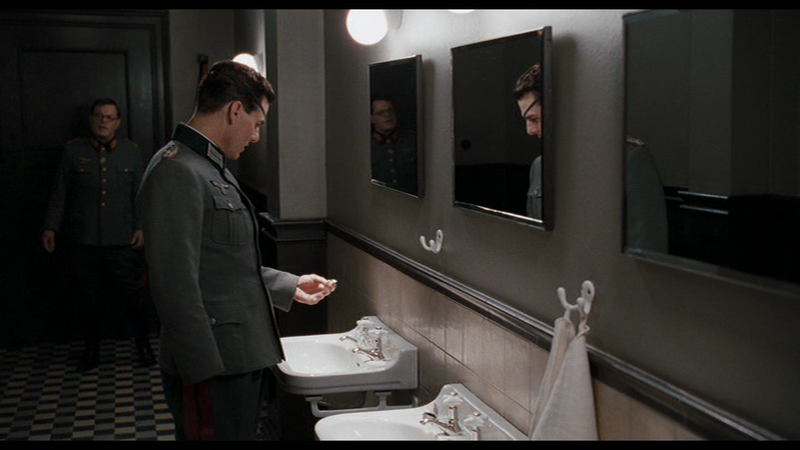 (I hated INGLORIOUS BASTERDS, hated it, but I have to give Tarantino points for an uncompromising approach to language, with everybody speaking the tongue they would have spoken, in the situations they would have spoken it in.) 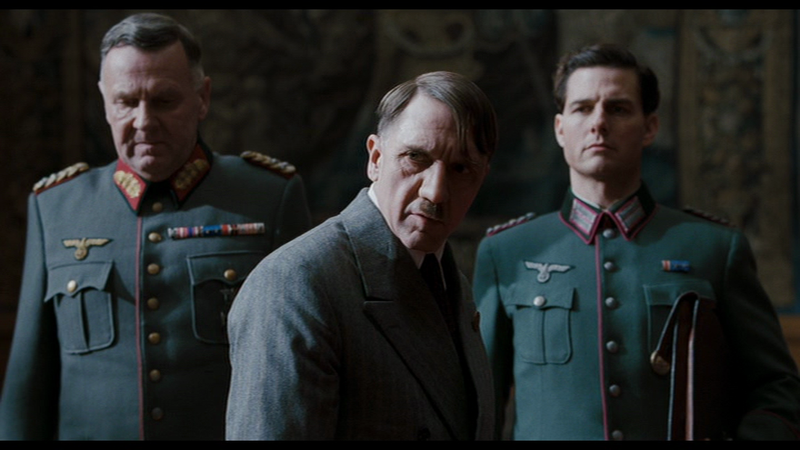 Then Hitler turns up, and he has a GERMAN accent. Then some actual German actors turn up, confusing things still further. 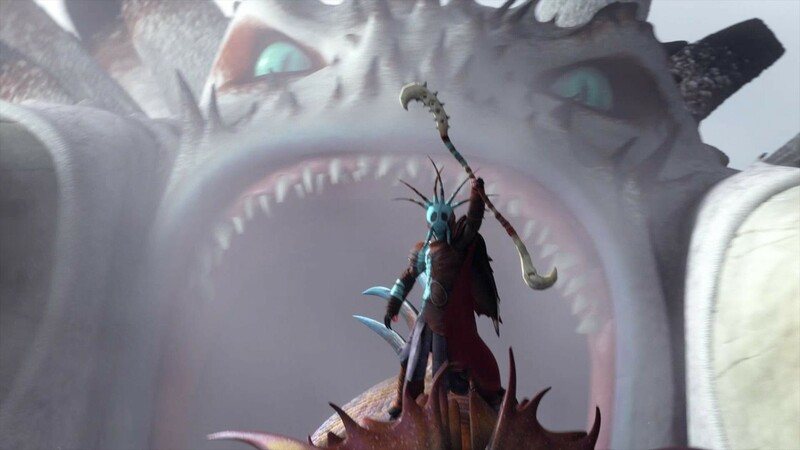 And meanwhile, Singer’s directorial tropes are all either over-familiar to the point of distraction, or else stylistically inexplicable and counter-productive. 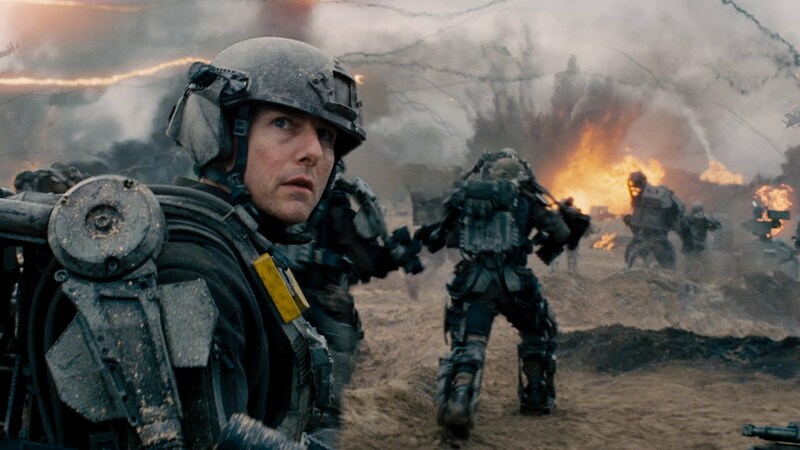 So, much as one wants to be mature and NOT laugh at the spectacle of Tom Cruise in a Nazi uniform and eye-patch, the movie doesn’t exactly help one. 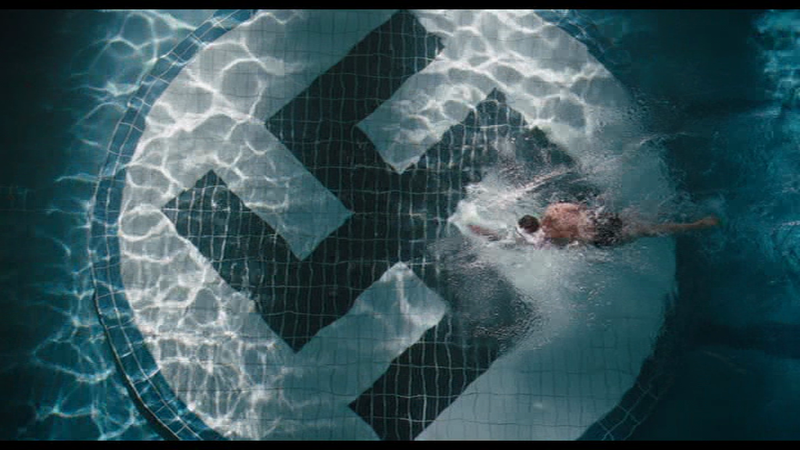 Once Cruise was seen recruiting Eddie Izzard in a men’s room, and Kenneth Branagh compared Germany to Sodom, I started to wonder if the whole movie could be some kind of strange, sly metaphor concocted by the out gay Singer around the officially heterosexual Cruise. It was weird. 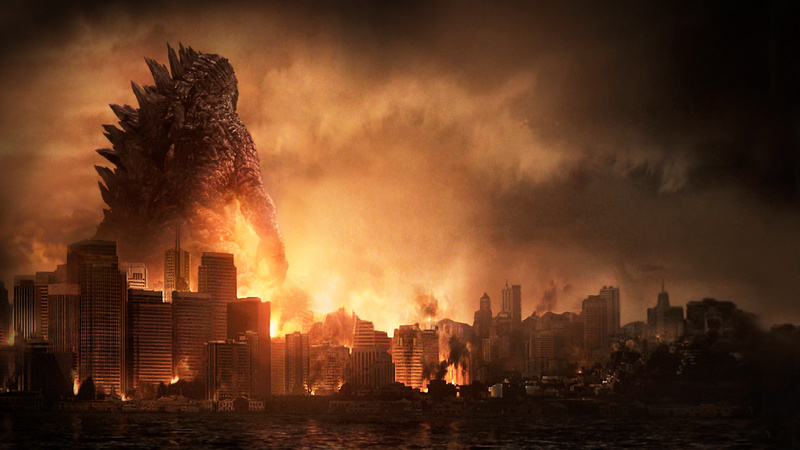 But, as we near the moment of detonation, suspense starts to kick in. Here, David Bordwell talks about the mystery of how movies generate suspense around stories where the outcome is already known to us. It’s a fascinating area. Singer is helped by the fact that, though one hopes most of his audience know the plot against Hitler failed (just as one hopes they know Tarantino’s version of events is not historically accurate), the precise outcome of the aftermath of the failed coup is less familiar to many of us. So, while John Ottman’s scoring and editing, the high-stakes, complicated operation put into action by Cruise, Izzard, Terence Stamp etc (was the whole casting process predicated on height? 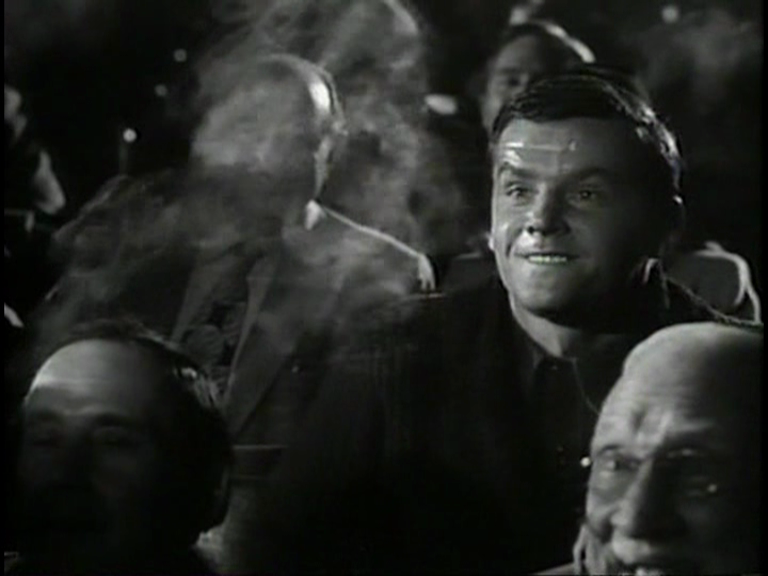 Cruise may be the tallest man in the film), and the inevitable “what if?” and “if only” thoughts inspired by the story, all do their part, in some ways the denouement’s predictability only adds to the clarity Hitchcock insisted was necessary for true suspense. As an example of the “what if?” factor — the coup fails because, obviously, Hitler failed in his part of the plan and didn’t die. But, more crucially still, he proved he was still alive by communicating by telephone and radio. Which suggests that, even if he HAD died, the bad Nazis (as opposed to all those good Nazis we’ve all heard so much about) could still have convinced the world A.H. was in charge by enlisting the services of a decent Hitler impersonator. Who was the Third Reich’s equivalent of Rich Little, anyway? On questions like this, the fate of nations may be decided.